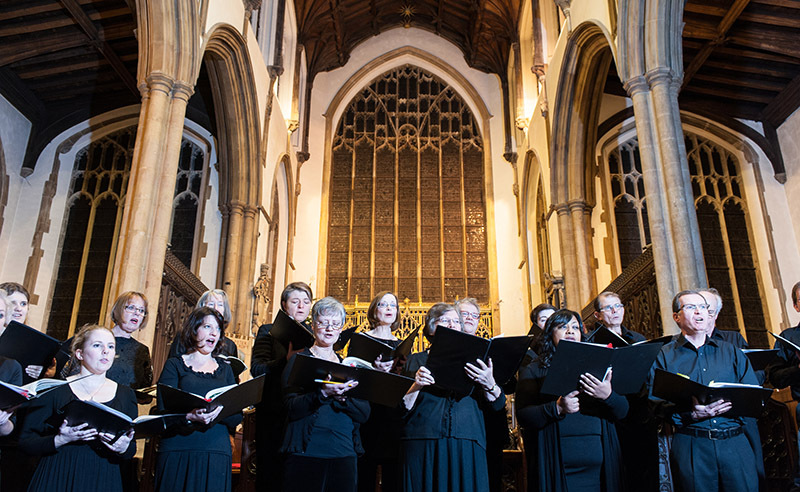 Viva Voce Singers present a mixed programme of nineteenth century sacred music, English madrigals and close harmony arrangements of popular classic songs. Tickets £10 with refreshments included. 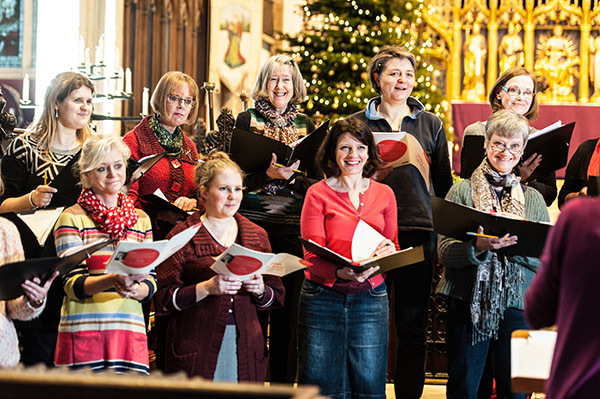 Viva Voce is a Norwich-based chamber choir of around 25 singers which recently celebrated its 20th anniversary, with members some of whom joined the choir at its inauguration, ranging in age from their 20s to their 70s and from all around Norfolk. In 2011 they were winners of the BBC Radio Norfolk Choir of the Year. Musical director Jody Butler was born in Norfolk and graduated with a first class honours degree in Music from the University of East Anglia in 2003. 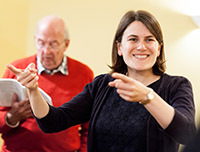 During her time at the UEA she directed the Music Society choir and worked with its orchestra. She majored in conducting under the tutelage of Sharon Andrea Choa. Jody is the Director of Music at the church of St Peter Mancroft, Norwich, where she oversees all its musical activities. She organises the church’s popular recital series and trains and directs its four choirs – choristers, Girls’ Choir, Choral Scholars and the St Peter’s Singers.